so newsweek magazine just made sarah palin’s ‘unretouched’ picture as their cover . . facial hair, skin pores and wrinkles . . bet she’s pissed off on what they did. This entry was posted in bloglets and tagged people, sarah palin. Bookmark the permalink. it is a republican attempt to play palin as the underdog. you actually watch foxnews? 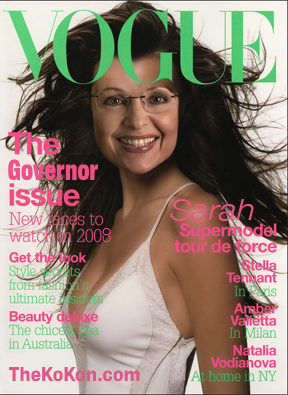 they should be reporting the economy not this bit on how newsweek failed to retouch palin’s face with photoshop.